March is National Nutrition Month. Every year the Academy of Nutrition and Dietetics has a month long campaign designed to draw attention to a particular aspect of nutrition. This year, the theme is “Put Your Best Fork Forward”. 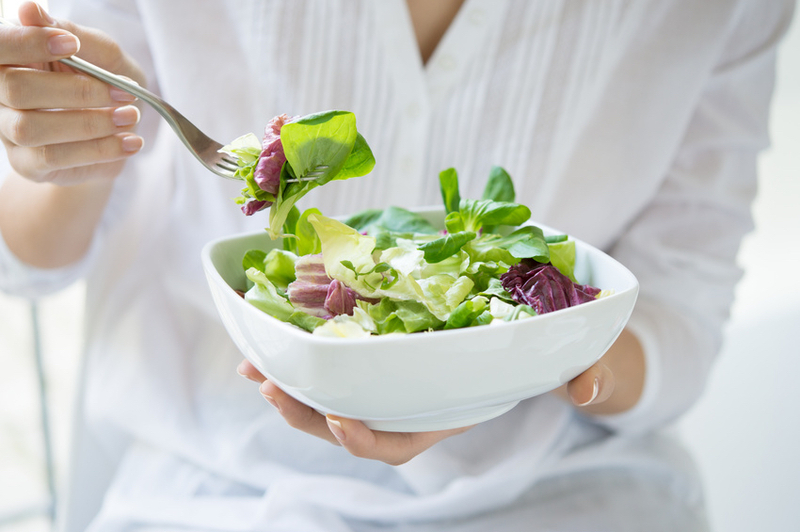 It is meant to remind us that every bite counts, and that making small changes to your dietary habits can add up to something significant over time. With that in mind, I will be posting a helpful nutrition tip every day throughout National Nutrition Month on The Wholesome Fork Facebook page. The tips will help you make small changes that will eventually lead to life-long healthy habits. You don’t need to adopt all 31 tips. By incorporating just one or two into your daily life, you can make changes to your dietary lifestyle that will have a significant long term impact on your overall health. If you are interested in following along for the next 31 days, head on over to the Facebook page.